Microsoft accidentally leaked yesterday that Windows 8 Release Preview would become available today and indeed, it's now here, download links are below. Windows 8's development has been considerably more open than on previous releases, we believe in part so Microsoft could introduce and tweak the new Metro interface, which has become the new face of the Windows operating system. The combination of the new Metro-based Start screen and the traditional desktop has been criticized by many, but at this point it's become apparent there's no turning back. Microsoft is betting heavily on a new paradigm that has the traditional PC and upcoming tablets sharing a common user interface, which also resembles Windows Phone OS’ latest efforts. 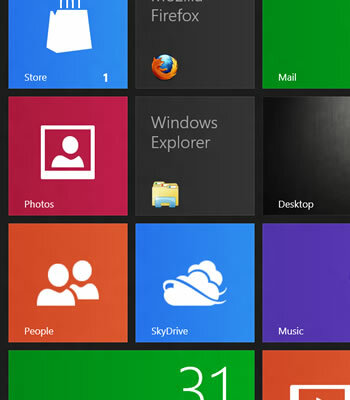 We’ll bring you more details on Windows 8 Release Preview changes and new features shortly. Windows 8 ditches Aero Glass -- will you miss it?